I have proudly donated my picture to “Scatti per Bene 2015 -XII edition” a Charity Event organized by CAF and Sotheby's Milan. [click this link to download the catalogue]. 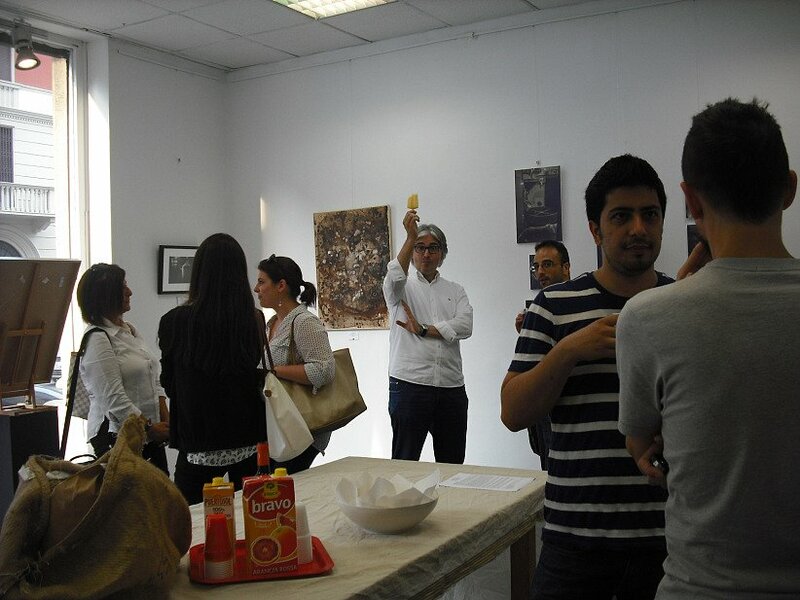 Monday, June 22 opened “CoffeEXPOsition“, at the Spazio Porpora in Milan, the exhibition organized by Anna Mola includes some pictures I have taken in Torrefazione Continental of Rho . 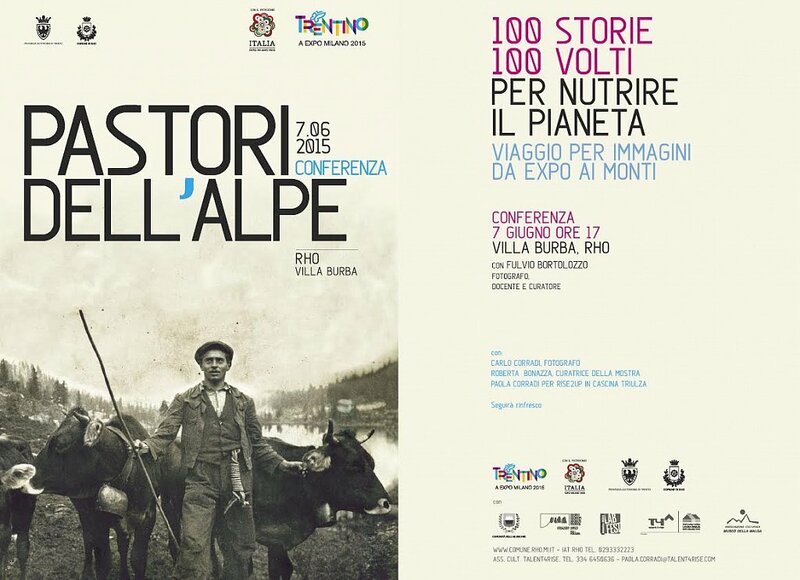 Closing the exhibition “Pastori dell’alpe – 100 storie, 100 volti per nutrire il Pianeta“, an itinerary-exhibition, realized with the support of the province of Trento and the city of Rho, which tells the lives (past and present) of the shepherds from Trentino. It begins with some images of plains and urban periphery, by Carlo Corradi, then it continues with landscape photographs taken in high seas at various times of day and seasons and finally the shepherds portraits, accompanied by their words and anecdotes. One of my works from the portfolio IE will be in auction during the “Scatti per Bene 2014” Charity Event organized by CAF and Sotheby's Milan. 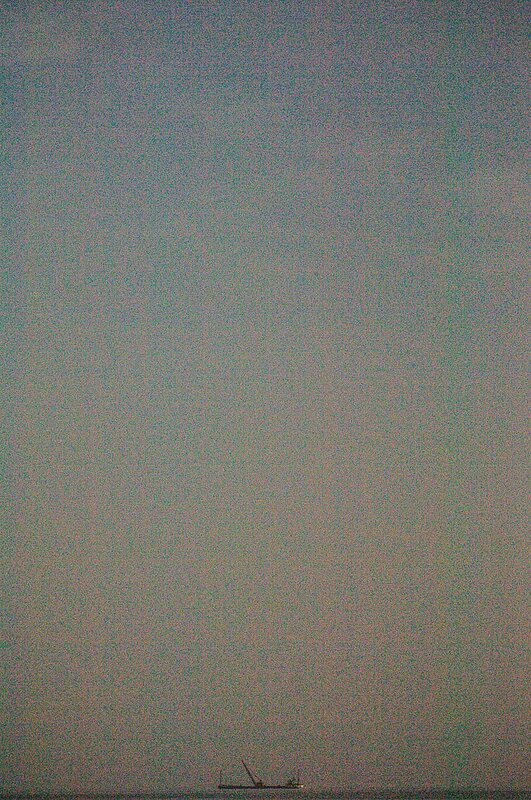 The show/event collects more than 80 Fine Art Pictures from Italian internationally known and emerging authors. The auction will start at 18:30 at Sotheby’s, Milan (Via Broggi 19). The catalogue can be downloaded clicking on the below picture. The project Questo Paese will be showed at the SI FEST - Italy The editorial project Questo paese (“This Country”), curated Fulvio Bortolozzo, was born in the Facebook group “We Do the Rest”. This is the meeting point of various photographers coming from different parts of Italy and interested in observing the places where they live with a photographic device. In this way, the project aims to be an opportunity to collect and compare some of the most interesting projects that emerge in the group.